In a post published on the department’s Crimewatch website Monday, police said Zachary Joseph Pacella was taken into custody in the area of Rt. 212 (Old Bethlehem Pike) and Pleasant View Road in Pleasant Valley March 29. He is also charged with one count of Driving While Operating Privilege is Suspended, one count of Operating without a Proper Class of License, one count of Registration and Certificate of title required and two lighting requirement violations, police said. Police said that after Pacella was taken into custody he was processed and released to await a preliminary hearing before District Judge Gary Gambardella. 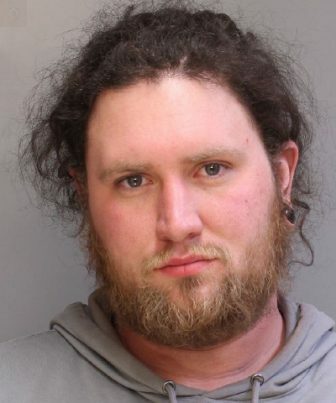 According to court records, on March 7 Pacella was also charged with driving on a suspended license in Haycock Township, Bucks County, by Pennsylvania State Police at Dublin.